It’s time to visit Grandpa, Beneath the lighthouse is a serene puzzle action game about a boy in search of his lost Grandpa. Your journey will take you through mysterious mechanical wheels that lay beneath the lighthouse. 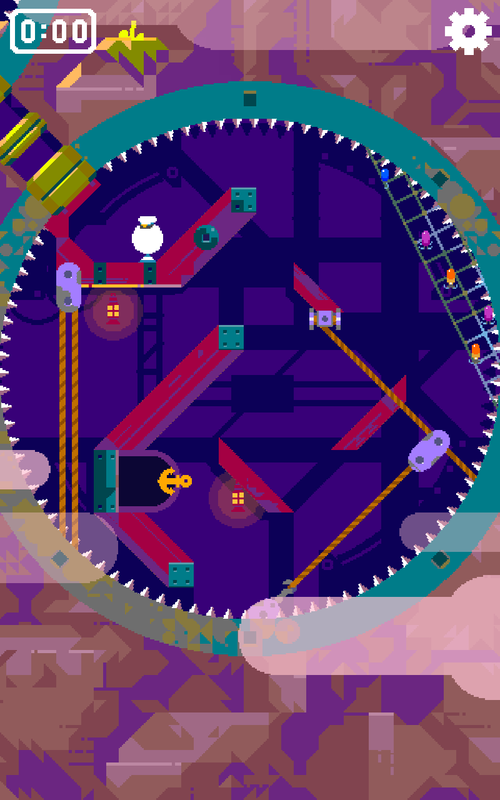 The game requires lot of skill in turning the wheel right so that the cute boy does not fall on spikes and be killed. Engrossing and lovable. Try solving the puzzle with speed of your fingers. The task is simple, you need to paint all the floor. 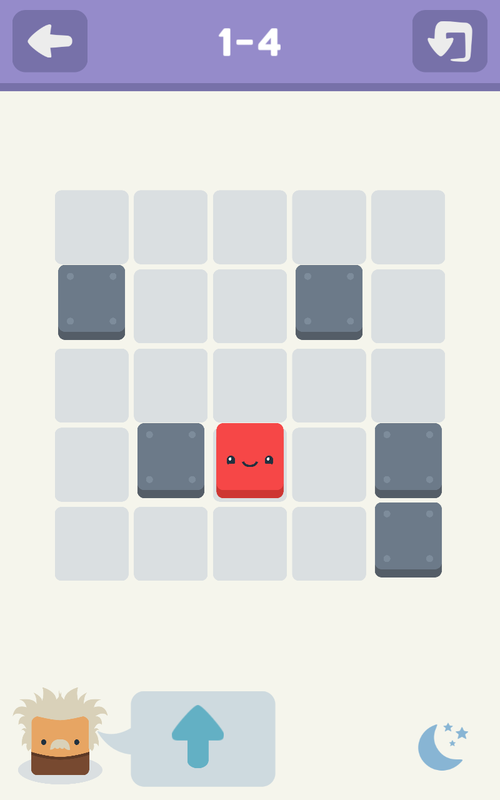 It would be easy for Mr. Square, but the floor is so slippery that he always slide till the end of the path. As if that wasn’t enough, you can’t cross an already painted floor. Ok, so the simple task isn’t that simple. 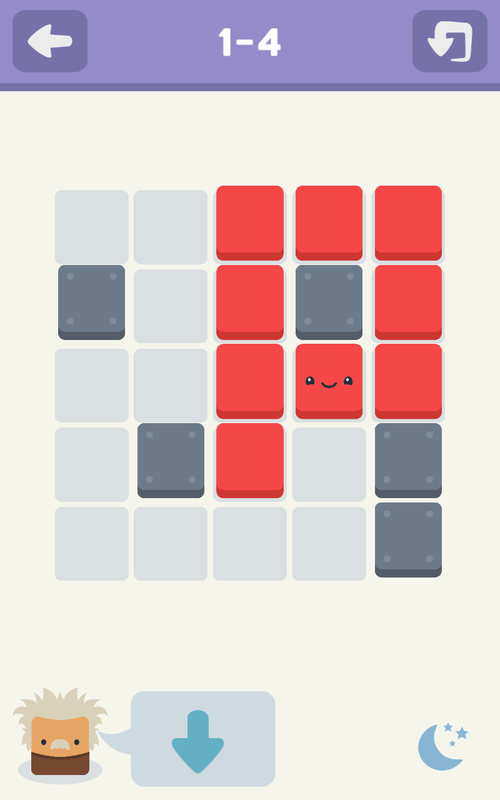 Mr. Square will need your help to solve all those puzzles. There’s 225+ levels distributed in chapters and many others in the workshop. You can choose the character you like most. 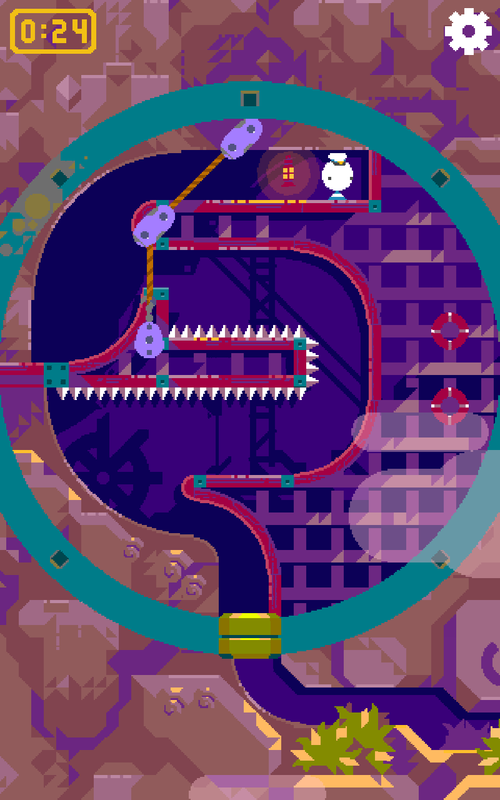 Walls, portals, directional boosters and Mr. Square’s clones will make the levels even more challenging. 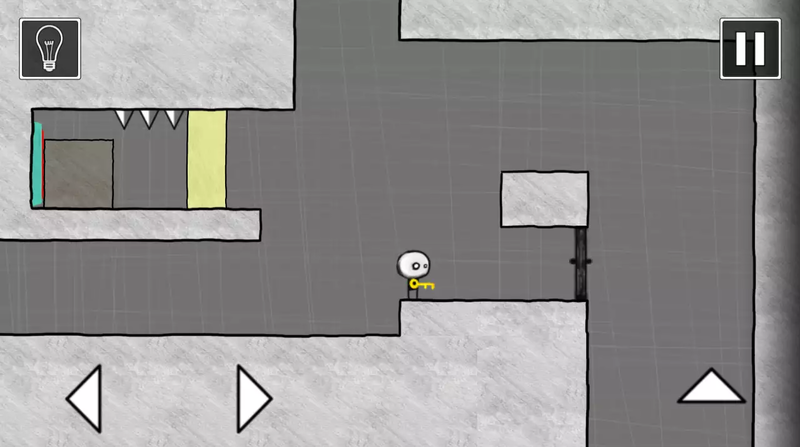 You can make your own levels and play those created by other players. You can send challenges to your friends by many different platforms. 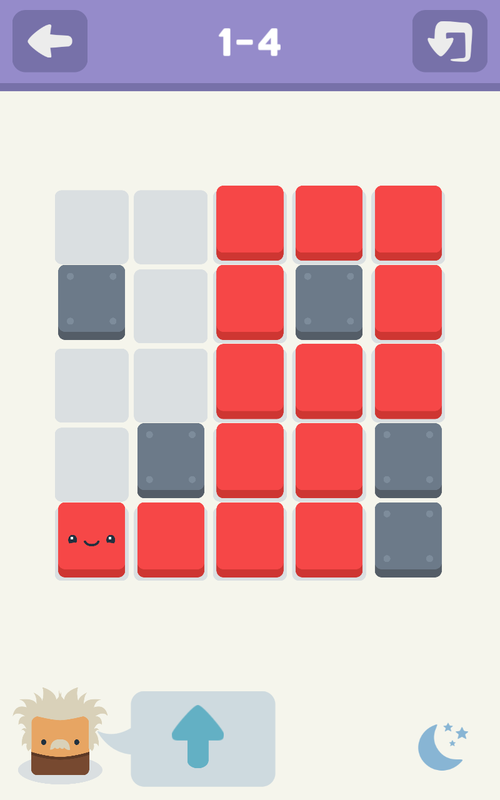 Simple and cute but challenging game, it will keep you hooked for hours! Fantastic Beasts: Cases From The Wizarding World: Master your magical skills as you delve into your wizarding world to investigate unexplained happenings. In an new adventure inspired by J.K. Rowling’s Wizarding World, enjoy all-new experiences as you discover hidden objects, interview witnesses, analyze evidence, and cast spells to uncover and protect the magical creatures at the center of every mysterious case. Solve All-New Magical Mysteries: Clues to unlocking the secrets of your wizarding world are hiding in plain sight. Only you have the skills and talent to find the answers as you dive into the elusive world of magical creatures. You’ll cast spells, brew potions and decipher hidden clues to investigate and solve all-new mysteries. Help the Ministry of Magic: The Ministry of Magic is relying on you to crack the case as one of the brightest new recruits of the Department for the Regulation and Control of Magical Creatures. From nifflers to unicorns, centaurs to dragons, you protect them all. Use your training to investigate beastly happenings and prove yourself as the smartest, sharpest wizard. Make Magic With Your Friends: Join the magical community and unravel the secrets of your wizarding world together. See how you stack up against your fellow recruits, and lend your friends a helping hand.